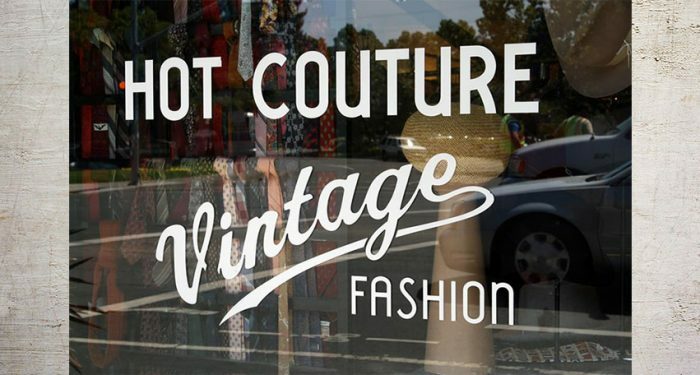 Find a unique vintage costume rental for your next event in Santa Rosa at Hot Couture! We’re best known for our extensive collection of vintage clothing ranging from the 1980s all the way back to select pieces from the 1930s, and we also offer custom styled costumes for rent, many from our racks of recreated period clothing dating as far back as the Renaissance Era. Remaining authentic is a big draw for us, and for our customers, so we work hard to curate authentically styled era-specific costumes that work in a variety of settings. 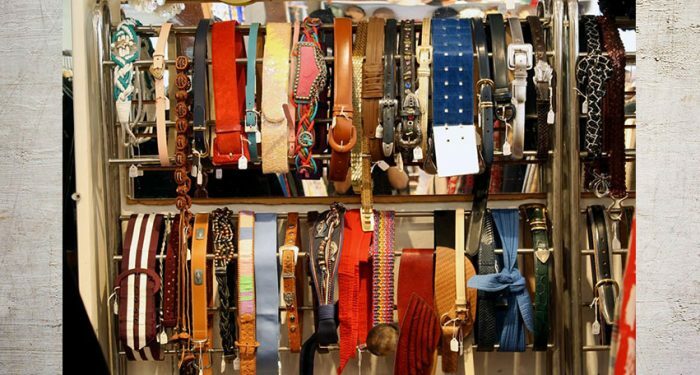 When you visit us, you won’t be handed a costume right off the rack. Our vintage costume rental service is easily one of the most unique in the Santa Rosa area because we customize the costume to you. We’ll go through our collection to find pieces that work for the time period, your body, and what makes you feel comfortable. A corset doesn’t work for you? We’ll use our knowledge of fashion and textile history to find something that works for the period and still offers unmatched authenticity. Looking to go as your favorite character from Mad Men? We can help there, too. You may come in with a specific idea in mind and find something else to fall completely in love with! That’s the beauty of custom styled costumes – they’re always unique, and always tailored just for you. Our costume rentals are $108 for a complete outfit, including shoes. Let us know what you’re looking for and we’ll take care of the rest. 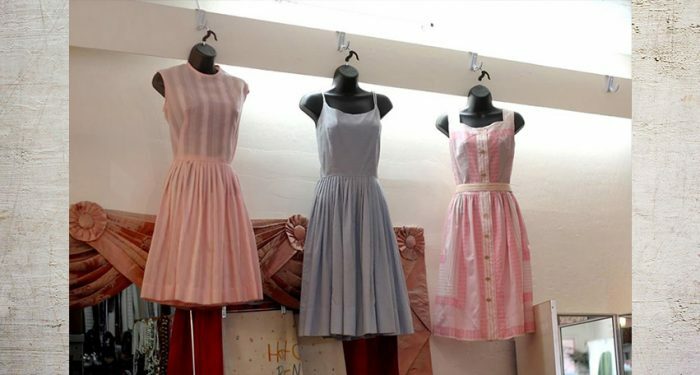 In addition to vintage costume rental, we also offer one of the largest collections of vintage clothing in Santa Rosa for sale. A quick walk around our boutique floor will give you a glimpse at a curated clothing collection 35 years in the making, which is how long our owner Marta has been in the same storefront. Find anything from 1980s acid washed jeans to 1950s cocktail dresses, as well as select pieces from as far back as the 30s and 40s. We even offer Victorian-era pieces when we can find them. Come see us anytime! It’s definitely worth the visit.